We invite you to get familiar with our new menu. Chose from “Daily Fare”, “Tapas” for our special evening offering and “Brunch” for goodies that will get you through the weekend. 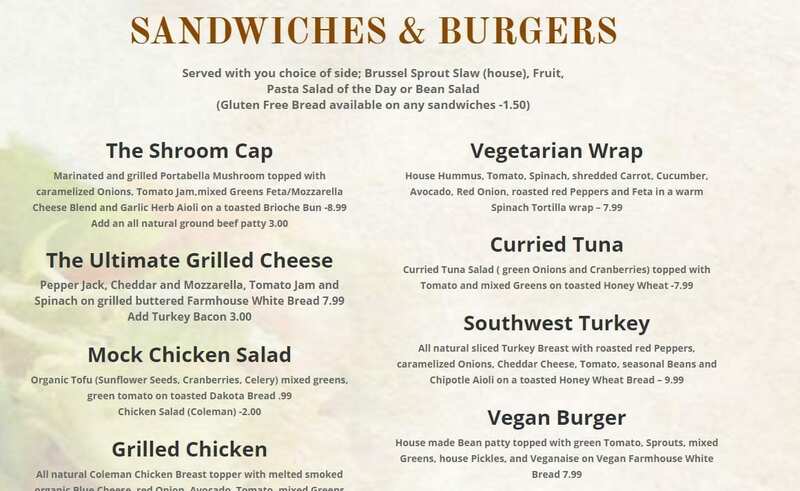 Our menu is diverse…serving vegans, vegetarians and meat eaters.